We offer a la carte and daily specials. Mussels stir fried in Moroccan Spices . a) Fresh grilled sardines served with cumin and seasoning. b) Fresh Sardines marinated in spices, lightely fried in olive oil & splashed with lemon. Fresh leaf spinach reduced in a coriander, Harissa, garlic & lemon base. Lightely fried prawns tossed in spices & olive oil . Filo pastry sttuffed with rice and sultanas. Served hot with ice cream and a honey topping. Succullent chicken breast flavoured with fresh leaf parsley, saffron, ginger & cumin served with vegetables of the day. 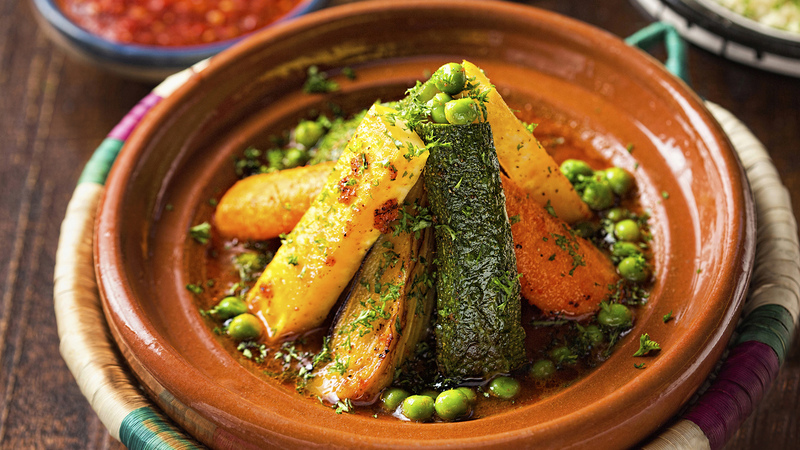 Essaouirra style : tender chicken breast , moroccan olives , and potato , simmered in a saffron & preserved lemon jus . Marinated tender lamb cooked to perfection in a date and fig sauce. Mouth-watering Irish beef and a selection of fresh vegetables cooked in a spicy tomato sauce. Succulent lamb gently cooked in saffron, garlic & olive oil accompanied by potato and peas with a hint of preserved lemon. Fillet of rabbit cooked and served Casablanca style in olive oil , garlic , saffron , carmelised onion , and sweet sultana. A popular dish in Morocco ,Lamb cooked with a hint of bay leave & ginger , in a tenderised prune and sweet cinnamon reduction. 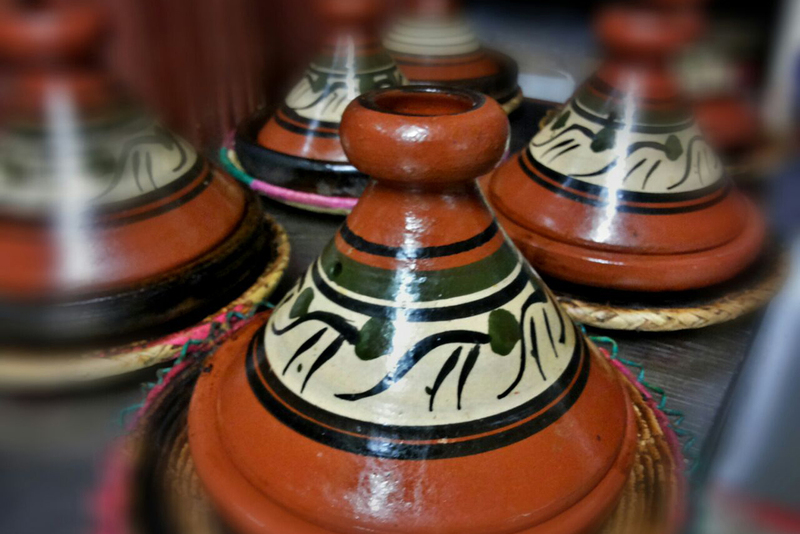 Catch of the day cooked the Moroccan way, marinated in sharmoula and sereved with vegetables in a spicy tomato sauce. Vegetarian choice of any two starters with a portion of bread. 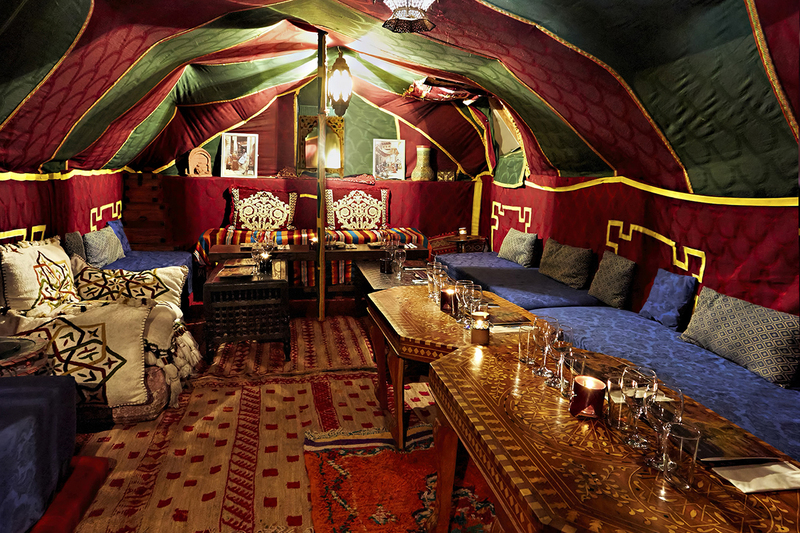 Any 6 starters served with couscous , bread and a bottle of house wine . 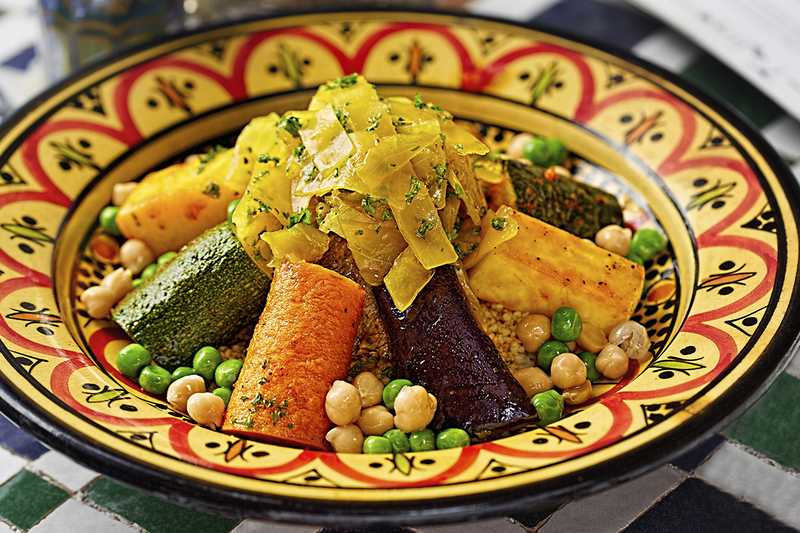 A selection of fresh vegetables traditionally flavoured and served on a bed of couscous. 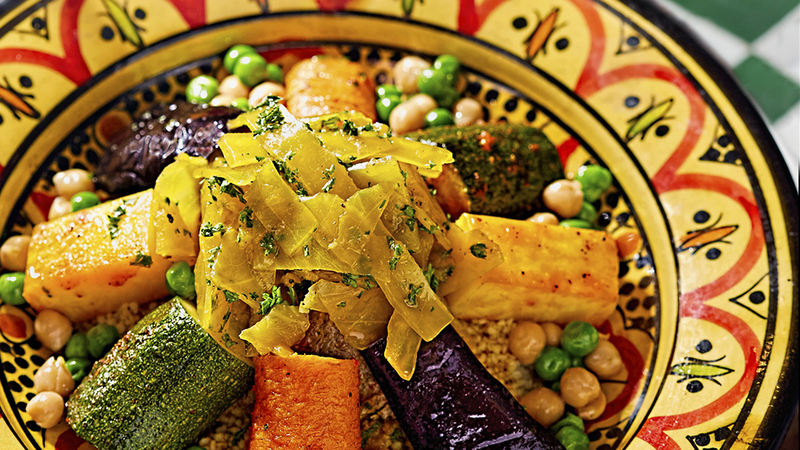 A gently cooked chicken breast, lamb and mergues dish served with vegetables in a spicy parfume couscous. 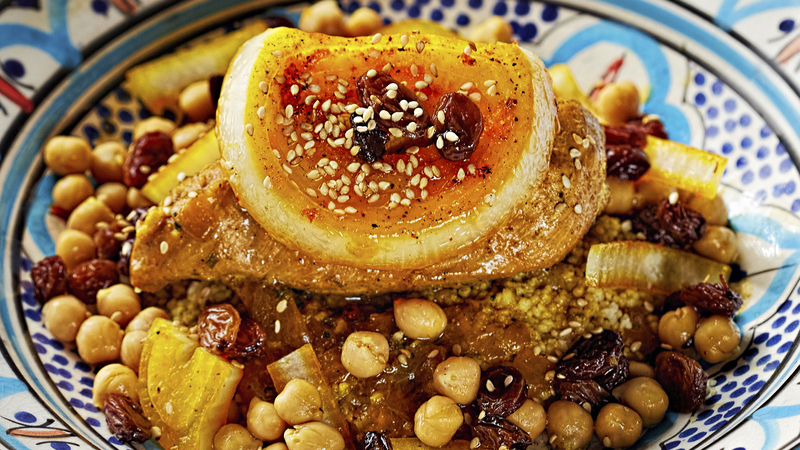 Mouth-watering chicken breast cooked with a sweet sultana, caramelised onion and chick peas. Tender cooked lamb in a sweet sauce with sultana , carmelisd onion and chic peas . 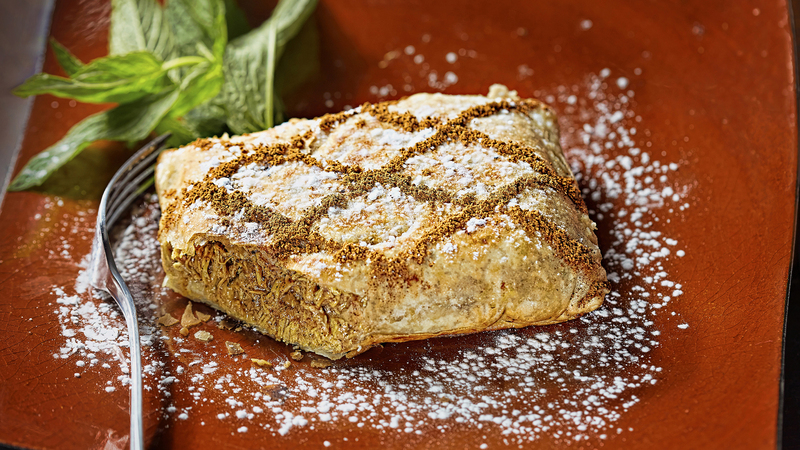 An elaborate sweet & savoury Moroccan speciality of chicken and almonds with saffron sauce in a filo pastry , baked until crisp and finished with a sugar & cinnamon coating. A bastilla of fillet of rabbit in a delicious mix of sultanas and almonds with saffron sauce in a roulade of filo pastry , baked until crisp finished with a honey coasting . 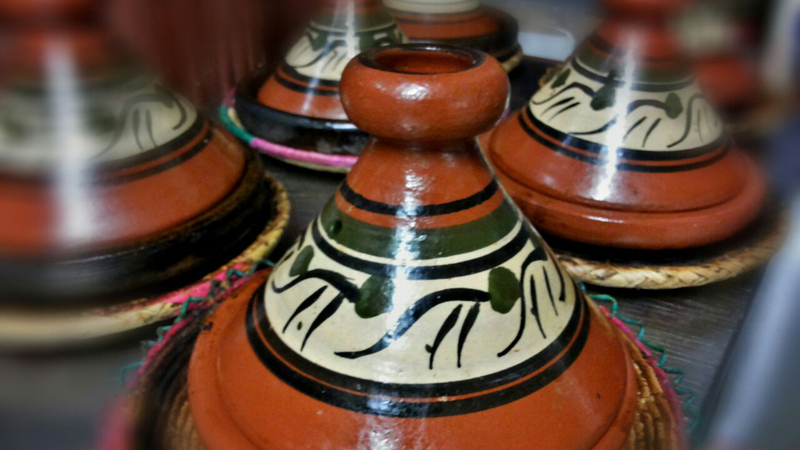 Fresh ingredients for delicious Moroccan food. Our Dinner Platters will leave you craving more!